Operating a drone is one thing. Getting great aerial photography is something else. Modern technology makes photography much easier than before, so good pictures are less about photography skill and more about equipment and operation. Even your smartphone has a better camera than a digital camera from just a few years ago. Taking photos from a moving device is something altogether different. If you’ve tried with marginal success or you’re just getting started with drone aerial photography, here are a few tips from experts in the field that can make your life and your home inspections a lot better. 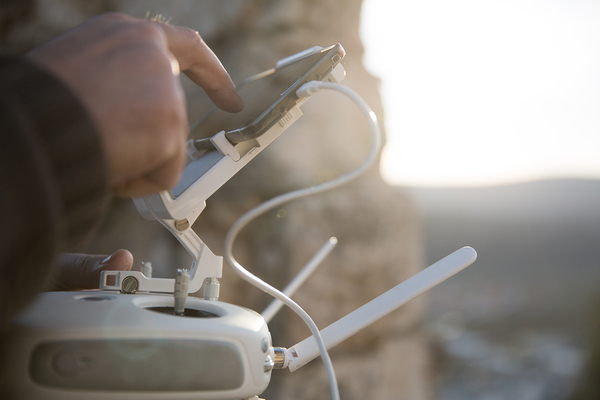 Before you can take great aerial shots, you need to get a feel for operating the drone, also called a UAV or UAS. It might look easy, but getting one off the ground and keeping it there without a dreaded crash requires proficiency and lots of practice. Pocket Lint says before you attempt to fly, read up on FAA rules and regulations for drone operation and get the craft registered. You can find a wealth of information at this FAA link. Keep it safe and stay compliant with the law so your aerial roof inspections won’t hit a figurative brick wall. It might seem silly to spend a lot on drone equipment before you’re proficient with operating one. Unfortunately, a cheap drone is often harder to operate than one that costs a bit more. Saving money on the front end won’t matter if the craft is hard to maneuver and finds itself in a tree, or worse, in a heap on the ground. My First Drone says there’s a “magical price curve” that people tend to ignore. It’s the “price vs ease-of-use curve,” and it means what you probably think it means. If you buy a cheap drone, chances are you’ll have a more difficult time learning to fly it than if you invest in better equipment. The sweet spot, they explain, is around $700. Pay less and lose some ease of use. Pay too much and you might have an unwieldy beast on your hands. There’s plenty of time to upgrade and add more bells and whistles later. The longer you operate a drone the more likely you’ll become a drone nerd with a shop full of tools, parts and lots more arriving from Amazon. That’s a good thing, but you don’t have to customize a drone right away. Plenty of them come with a great camera that shoots beautiful stills as well as video. Pocket Lint says fancy cameras aren’t important, not with the level of quality that’s fairly standard now. More important is eliminating vibration for a clear shot. For that, you’ll need a larger drone (small ones vibrate more), vibration isolators and nifty gadgets called gimbals. A gimbal, they explain, “allows the rotation of an object around an axis.” It helps stabilize the drone so your pictures are as clear as possible. Drone Flyers talk about them here. Drone photography is possible with just a few basic pieces of equipment. Invest in a good quality vehicle, but don’t shoot for the stars right away. Every drone pilot has crashed more than their fair share, usually in epic fashion. Remember that when picking a price point. 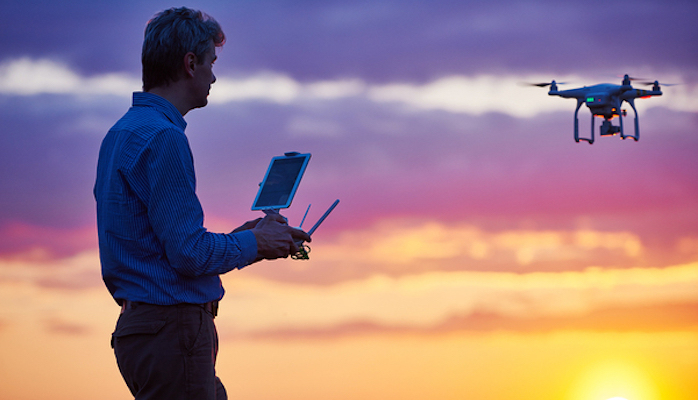 Go all-in with FAA compliance before you take your drone up the first time. And practice in a safe area without any people, trees or other obstacles to get in the way. Before you know it, you’ll have aerial roof inspections down to a science. With the right equipment, a steady vehicle and also a steady hand, your home inspections will soon be on their way up. Ready to learn about drone inspections with your home inspection education? You’re in the right place. ICA School has a drone education module just waiting for you to dive in. Enroll now and get started today.